2016 EU reissue remastered on 2x180g LP= One of the most acclaimed concept albums of all time, The Wall is renowned as Roger Waters’ rock opera dealing with the abandonment and personal isolation of a rock star. 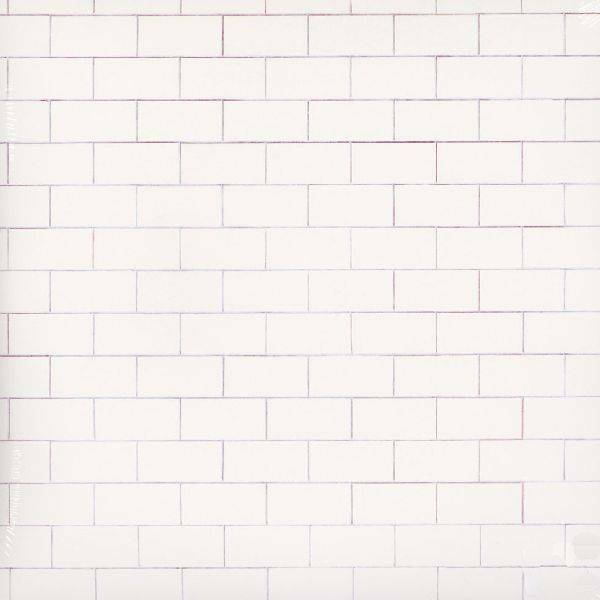 Replete with smooth production, complex vignettes, and lacerating self-pity, the album yielded the U.S. and U.K. #1 hit "Another Brick In The Wall Pt. 2," and was subsequently adapted for cinema by Alan Parker featuring Bob Geldof in the lead role. No matter your generation, you've heard of and will relate to The Wall. Treat yourself and experience it like never before with this pressing, sourced from the original master tapes and finally back on LP after being out of print for many years. Having taken one year to make, Rolling Stone nailed the record's genius when the magazine called it "Rock's ultimate self-pity opera, The Wall is also hypnotic in its indulgence: the totalitarian thunder of "In the Flesh?" the suicidal languor of "Comfortably Numb," the Brechtian drama of "The Trial.""